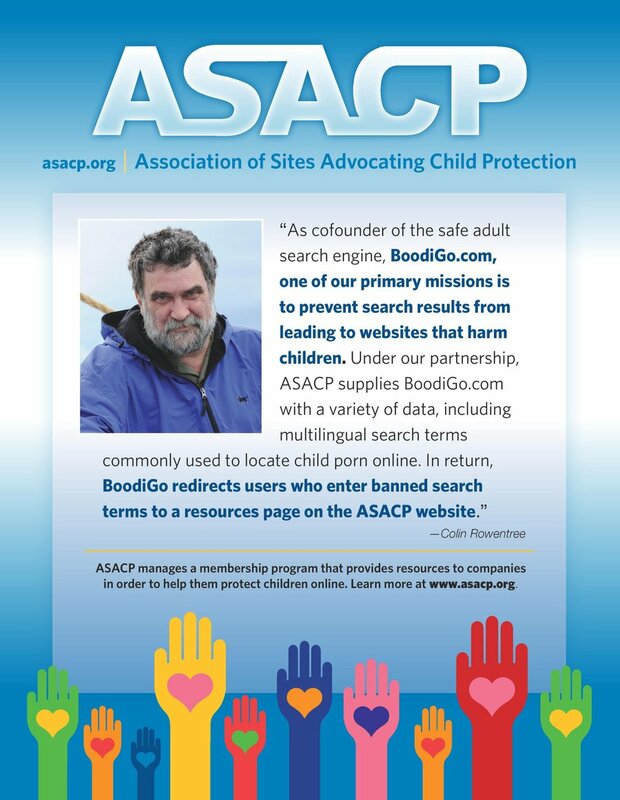 LOS ANGELES (Dec. 1, 2015) — The Association of Sites Advocating Child Protection (ASACP) is pleased to announce its Featured Sponsors for the month of December, 2015. According to ASACP Executive Director Tim Henning, each month the association highlights its most generous and long-term sponsors that consistently support ASACP and its mission of protecting children, by helping to keep them out of and away from age-inappropriate material. “ASACP’s sponsors set an example for their industry peers that is worthy of following,” Henning adds. “By upholding the highest ethical and operational standards, they show that profits and online child protection can go hand in hand. Wrapping up its Featured Sponsors for 2015, ASACP recognizes three of its most dedicated and longest-standing sponsors — AWE, The Lion’s Den, and Swingers Date Club, for their continued generous support of the association and its never ending fight to protect children. To ensure that the minimum age requirements for performers are met, all of the individuals who register as live cam models on Jasmin.com or its associated sites are subject to a rigorous screening process. AWE has also implemented extensive measures to constantly monitor its live content, as an additional proactive measure for protecting minors. According to AWE/Jasmin CEO Karoly Papp, it is really important for the company to be associated with ASACP, and to actively support its team’s mission of protecting children. Another long-term ASACP Corporate Sponsor, The Lion’s Den Adult Superstore is dedicated to providing consumers with the very best in adult merchandise — including a range of toys, magazines, DVDs, lingerie, massage oils and gifts for both bachelor and bachelorette parties. The Lion’s Den opened its first retail facility in Columbus, Ohio, in 1971 and has since then expanded to more than 40 locations throughout the country, each of which maintains the very highest standards of customer service and professionalism bolstered by a courteous sales staff. According to the company, it built its reputation on quality products and low prices from the very beginning, treating customers with the dignity and respect that forms loyal relationships — a focus on dignity and respect that it has extended to its support of ASACP since 2006, out of a desire to protect children from exposure to products and services intended for adults only. The world’s largest international swingers’ dating site and an ASACP Corporate Sponsor since 2008, Swingers Date Club boasts a membership of more than three million adults around the globe, who are seeking intimate connections with other like-minded individuals. Featuring listings of verified local swingers and swingers clubs, parties and events, plus speed dating and travel services, Swingers Date Club has taken pride in being an active sponsor of ASACP and takes protecting minors seriously — helping in this fight by preventing minors from accessing its site by using the RTA label — and further protects visitors from unwanted exposure to sexually explicit imagery by not including this type of material on its home page. From live webcams to adult novelty retailers and casual dating sites, the range of companies that sponsor ASACP represent many market segments, and show that “doing the right thing” as part of their corporate culture allows businesses to benefit children — as well as their own business interests.